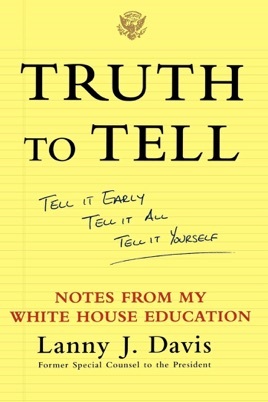 Less ballyhooed than Stephanopoulos or Mortons Monica, Davis, the Washington lawyer who served for 14 months as the Clinton White Houses chief spinmeister, simultaneously offers a stinging critique of scandalmongering politics and an education in the instrumentalif not downright cynicalcraft of spin control. Davis, who served as special counsel to the president until January 1998 (he left just 10 days after the Monica Lewinsky story broke), staunchly defends Clinton as the leader of a new, centrist Democratic Party. He presents himself as a man of integrity doing a high-wire balancing act between his desire to tell the whole truth and his loyalty to his boss. Dealing primarily with the campaign-finance scandal, Davis is most persuasive when debunking the story that the White House sold burial plots in Arlington Cemetery to civilians in exchange for campaign donations and when deflating the import of Al Gores mix of Buddhism and fund-raising. Hes less convincing when attempting to dismiss the charges of influence-peddling swirling around fundraiser John Huang. 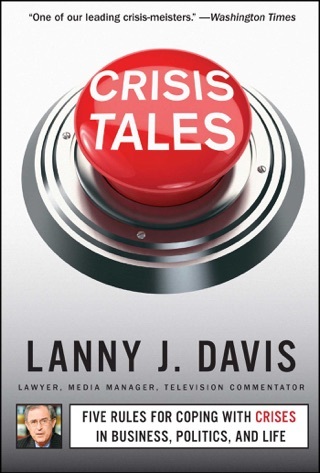 In an epilogue, Davis re-creates an August 1998 phone conversation with Clinton in which he urged the president to get everything out to the public concerning Lewinsky. Following the rules of proactive disclosure might well have enabled Clinton to avoid impeachment, Davis speculates. 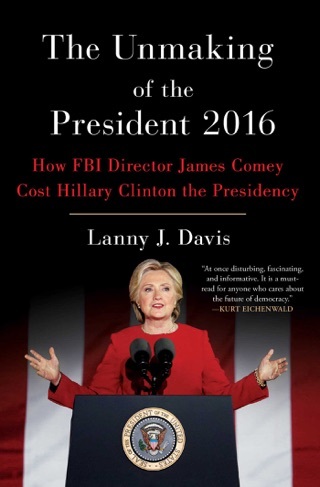 Depending on what their definition of is is, readers may view this memoir either as an unwittingly embarrassing peek into the Clinton propaganda machine or as an informal handbook on the art of damage control. Its actually both.